Gregory A. Carey, MAcOM, Dipl. O.M. (NCCAOM), L.Ac. 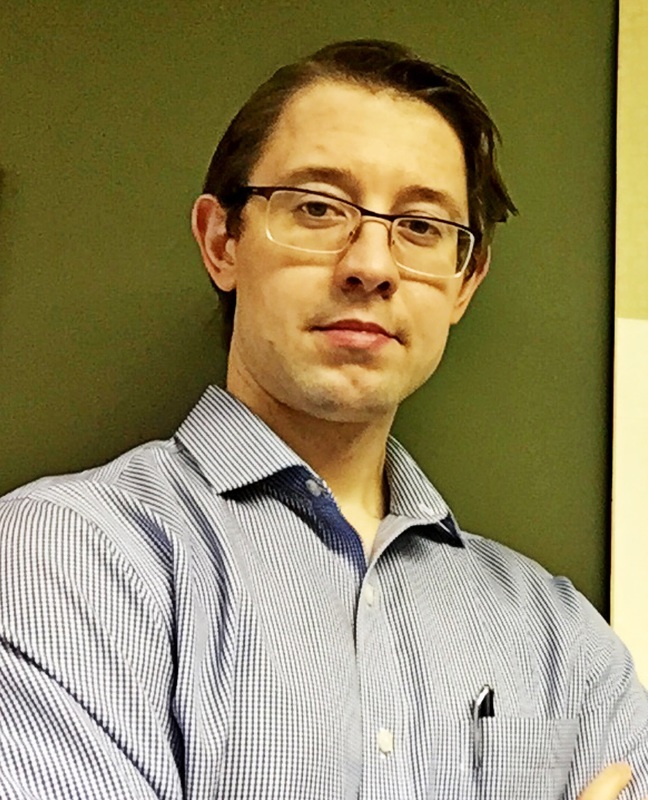 Gregory Carey is the founder of Old Bridge Acupuncture & Wellness, LLC and has devoted his professional career to the improvement and maintenance of health and well being. His training has included a Master's in Acupuncture and Oriental Medicine at AOMA, Graduate School of Integrative Medicine, the leading school of acupuncture & herbal Medicine in the United States. While attending AOMA, Gregory was trained 5 areas of practice: 1. Acupuncture, 2. Herbal Medicine, 3. Western Medicine 4. Bodywork 5. Mind Body Practice (Qigong/ Tai Chi). Gregory is an NCCAOM Diplomate of Oriental Medicine and is licensed by the New Jersey State Medical Board in both acupuncture and Chinese Herbal Medicine. Gregory is one of the few practitioners of Oriental Medicine in the world to have completed an apprenticeship with Master Herbalist and acupuncturist Mazin al Khafaji. As a result, Gregory has been successfully certified in the treatment of skin disease (psoriasis, dermatitis, eczema, tinea) with Herbal Medicine. He has been elected to the International Association of Chinese Medicine Dermatology for his expertise in treatment of skin disease. ​Gregory is one of a select few Licensed Acupuncturists in the United States who have served on the Herbal Medicine Board of the NCCAOM- the National Certification Commission of Acupuncture and Oriental Medicine. He served the NCCAOM with distinction and drafted and edited the National Herbal Medicine Board Examination. Gregory seeks a root cause, holistic approach to the treatment of illness and integrates acupuncture, herbal medicine, cupping, traditional bodywork (Tuina) and dietary therapy in his treatment plans. He maintains an active general practice, treating diverse, difficult complaints that have caused years of illness. Gregory is gifted in the treatment of pain- and ending it quickly. This includes sciatica, arthritis, neck, back, radiculopathies, joint pain, carpal tunnel, migraine, tension and sinus headaches. His clinical interests are not limited to pain. He has restored fertility to both male and female patients seeking a natural conception. He has successfully treated stubborn tinnitus, skin disease, anxiety and gastro intestinal disease in multiple patients seeking relief from debilitating symptoms. If you are suffering and in need of a serious improvement of your health, contact our office for information on getting started on your personalized Bridge to Wellness. For further information regarding NCCAOM Board Certification in Oriental Medicine, please download a digital brochure below, or visit www.NCCAOM.org.